A lot of web designers will talk to you about the aesthetic of your website, the colours you should use, the photos etc etc. This is important but very much secondary and what's important with web design is to make your website work. There is a very real chance that you've had the experience of visiting a website and got frustrated by not being able to find what you're looking for and if you've never experienced this then it's most likely because you left the site within seconds of not finding that thing. You can have the most stunning website in the world that was designed by da Vinci and coded by Bill Gates, but the most important thing about web design is structure and ease of navigation. At Carl Hancock Marketing we focus on what your customers will be looking for and make sure that your website enables them to find it. We'll also consider your audience, who they are and what they react best to. Will your customers know what they're looking for or will they need guiding in? Do they respond better to images or to text? Are they conventional and so requiring of a conventional layout? So your customer has found what they're looking for, now what do you want them to do? Are you wanting them to pick up the phone and call you, send you an email, place an order there and then, or is your website intended merely as a purveyor of information? 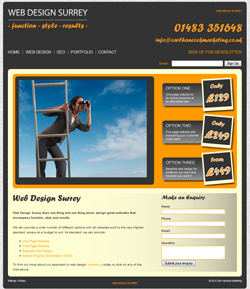 Whatever it is you want your customers to do, web design from Carl Hancock Marketing will help to make this happen. We advocate that good web design focuses on structure and navigation rather than aesthetics, but if you have a wesite that looks like it was built by a three year old or is presenting punk imagery when your audience are pensioners, this really isn't going to help. The most important thing is to step away from your personal likes and dislikes and focus on what your audience wants to see. If you're selling products then you need images of those products, if you're selling a life style choice e.g. you're a music venue, then your website needs to reflect that. 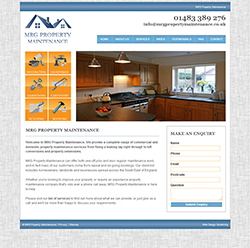 Once your website has been built there is the question of how to keep it updated. 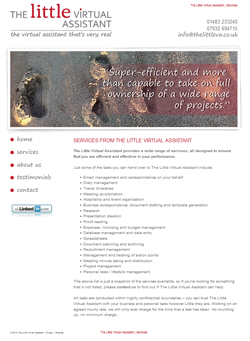 We can offer a service whereby you simply send over any changes you want making and we'll do it for you. 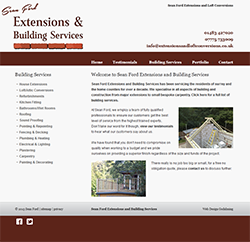 If you'd like to find out more about how we can help with your web design, please send us an email or fill in the form below. 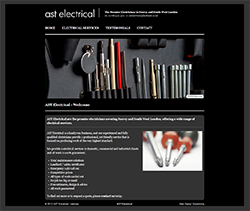 AST Electrical previously had no web presence, so this website was styled around the one piece of branding supplied - a business card! 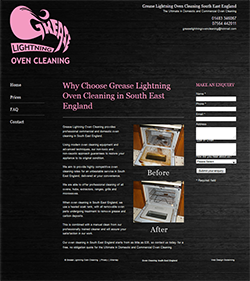 Designed almost entirely for SEO, this site has over 1000 pages covering 30 electrical services in 34 different locations, the majority of which are ranking on the first page of Google. 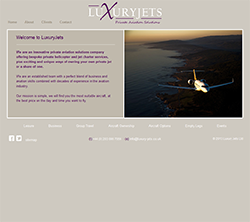 Image was central to this web design and as the name of the company suggests, luxury was key to the styling choices. The images were selected to create a very appealing look, but also a pragmatic indication of precisely what the potential client could receive. 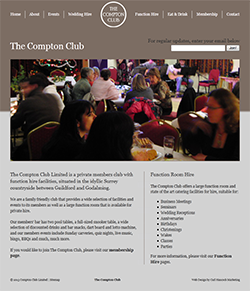 Having undertaken a major rebrand, the Compton Club required a website that would not only provide information to existing and potential members, but be highly appealing to those looking to hire the club for private functions. 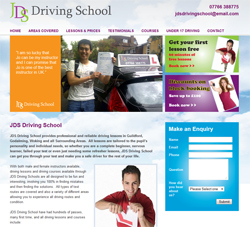 The aim was to achieve a website that had a look of exclusivity, but done in a way that would not scare off people by being too exclusive. 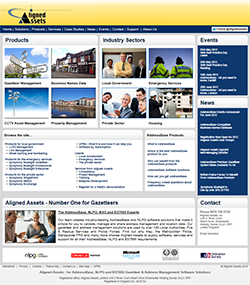 For Aligned Assets the web design was all about accessibility and as a large site with lots of information, it was important for people to get where they wanted in a minimal number of clicks. Access to the company's main products was included for those that knew what they wanted and main industry sectors for those who didn't. Current events and news was also included to keep the home page fresh. 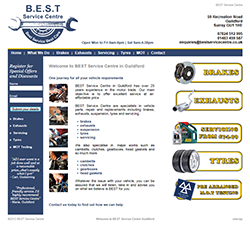 The web design for Best Service Centre focused on their main areas of business: Brakes, Exhausts, Servicing, Tyres and MOTs. Because different people respond to different things on websites, links were provided on the left, right and top of the website. 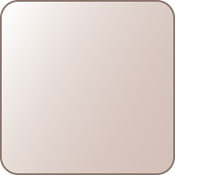 The eye is mostly drawn to the upper left, so here was placed an option to sign up for special offers. 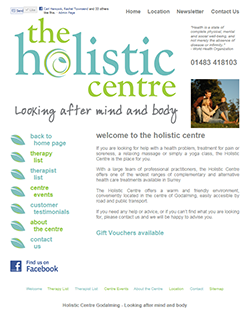 As a complementary health centre, the web design had to clean and healthy looking. Main site options were clearly listed on the left with access to the therapies offered and therapists that worked there as the most prominent. 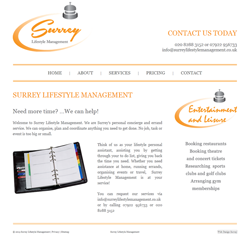 Secondary menu options for things like their newsletter are accesible, but as a lower priorities are along a top menu. Ease of contact was essential so links/details are repeated on each page. 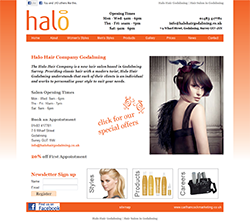 The web design for Halo Hair Godalming was about creating something that had the aspiration and fashion of a contemporary hair salon, but at the same time avoid being pretentious. The salon is designed to be family-friendly and welcome to men, women and children, so a degree of neutrality was required. 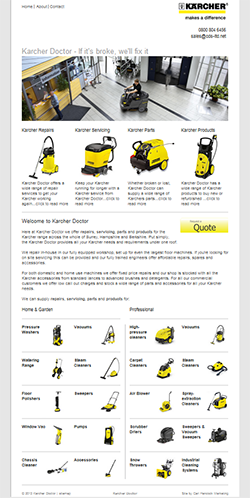 The basic premise behind the web design of the Karcher Doctor was to create something that looked very similar to the main Karcher site. 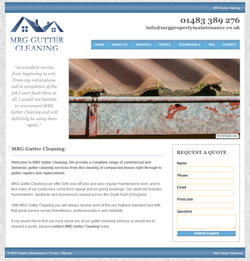 The hard element was not so much mimicking the overall aesthetic, but ensuring that the look and feel was there whilst making a website that promoted in equal proportion the repair, servicing, parts and products that the website was there to promote. As quite an image-heavy website, there was also a far amount of work to make sure that everything was formatted correctly to allow for quick loading. The Letts Clean website was more about SEO than it was about creating a beautiful website, but as I often find myself saying to people, it's no good having people find your site if the look, feel or navigation means there'll click away shortly after finding it. 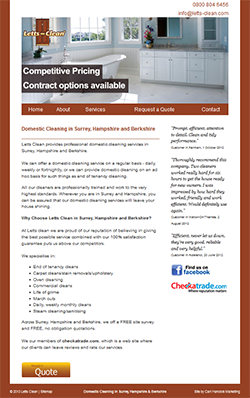 Letts Clean is for domestic cleaning and there are so many companies out there doing it, so it was important to make the site look professional and representative of the fact that this company was more than just your average one man band. 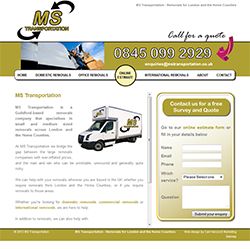 The web design for MS Transportation was tricky because as a company they do many things from house clearances through to removals, but in the case of the latter, they don't offer removals in the same way as the larger removals companies. They are very much a family-orientated company so the content had to reflect that. Ultimately, it was decided that the focus of the site should be on removals as this was their main area of business and although this would relegate their other aspects of business, it would lead to less confusion for the visitor. 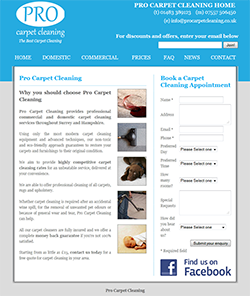 The Pro Carpet Cleaning website was very much about being found in Google, but since it was providing a cleaning service, it needed to be quite clean in its design. Additionally, there was a requirement to have a booking for on ever page, so there was quite a balancing act between getting that in there, whilst not making the body text feel crowded. • Don't Buy Lists, Build Them!